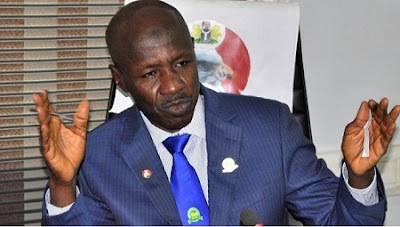 The Senate has passed the bill to establish to the Nigerian Financial Intelligence Agency thus implementing the first step in pulling the country’s financial intelligence unit out of the control of the Economic and Financial Crimes Commission, EFCC. The bill was passed after it was read for the third time today, just the fourth legislative day since it was first initiated last Thursday. The bill was earlier referred to the committee on anti-corruption on Tuesday. However, without the usual public hearing, organised to consider opinions of concerned parties on any public related subject, the report of the committee was presented on Wednesday and the bill passed on Thursday, Premium Times reports.